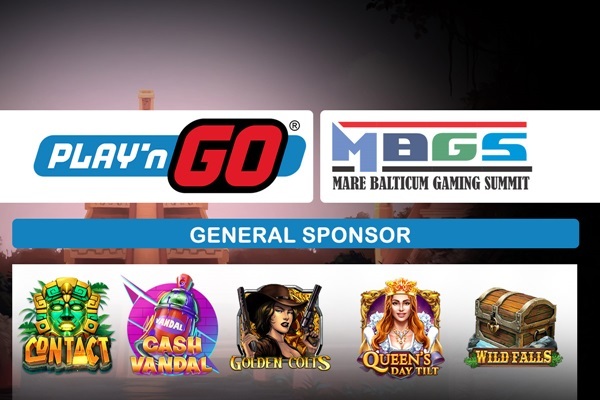 Mare Baltucum Gaming Summit will take place on the 9th of May at Radisson Blu Royal Astorija Hotel and is gathering the gambling industry from the Baltic and Scandinavian regions for a full day of quality learning and networking with like-minded peers, regulators and representatives of the industry media. Without any doubt, the 2019 edition of the conference is already breaking records and the organizers, European Gaming Media and Events, are anticipating a doubling in attendance versus the inaugural event which was held last year in Riga. “We are happy to see that we have already passed the number of registrations that was recorded in 2018 and we are also thrilled by the support which the sponsors have shown us this year. The sponsors’ list has already doubled and we are anticipating another sold out event and this time in Vilnius, Lithuania. In 2019 we are once again bringing together leaders of the gambling industry from the Baltics and Nordics for a much awaited gathering in the region while also helping companies from across Europe to learn more and engage their clients from the demographic. 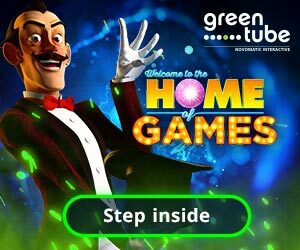 Their industry knowledge and expertise has led them to become an award-winning global entity in the casino market, able to satisfy the demands of the leading brands in the industry. Mare Balticum Gaming Summit, also known as the Baltic and Scandinavian Gaming Summit & Awards offers the opportunity for both new companies and veterans, to learn about industry insights and compliance update, while also being part of a group that is at the forefront of the gambling industry in the Lithuania, Latvia, Estonia, Sweden, Denmark, and also from the DACH region. The Summit will approach all regulatory and compliance related aspects of the mentioned markets and will also highlight some trending topics such as the importance of a good Customer Relationship Management, Outsourcing, use of Big Data and AI, Safe Gambling, Aml, KYC and will also include a special future gaming industry related panel discussion, and an exclusive Imgl MasterClass about the Nordics.